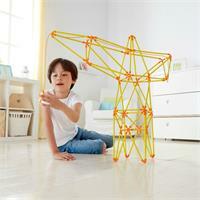 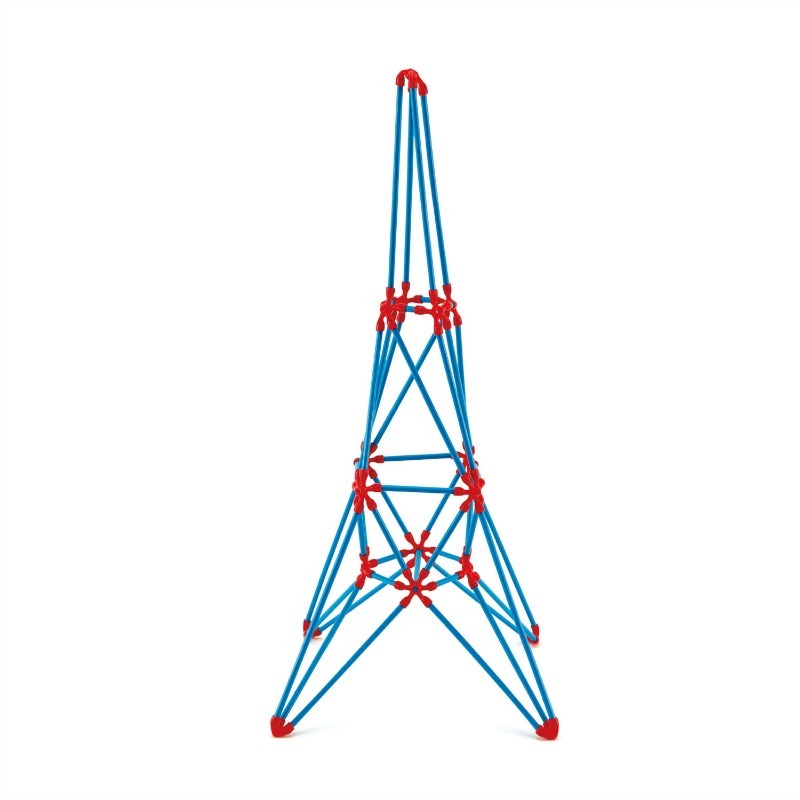 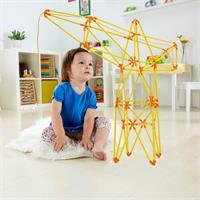 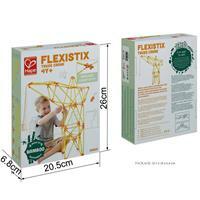 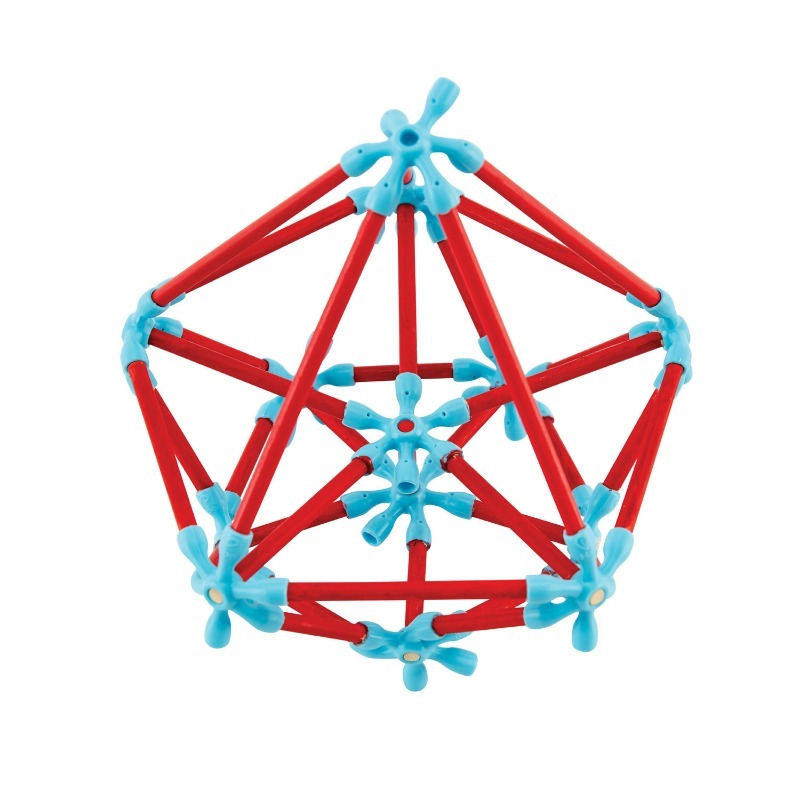 Design and create a crane with a working hoist with this fun Flexistix kit ! When you have finished, you can use the sticks and flexible connectors to create your own fantastic structures and machines! 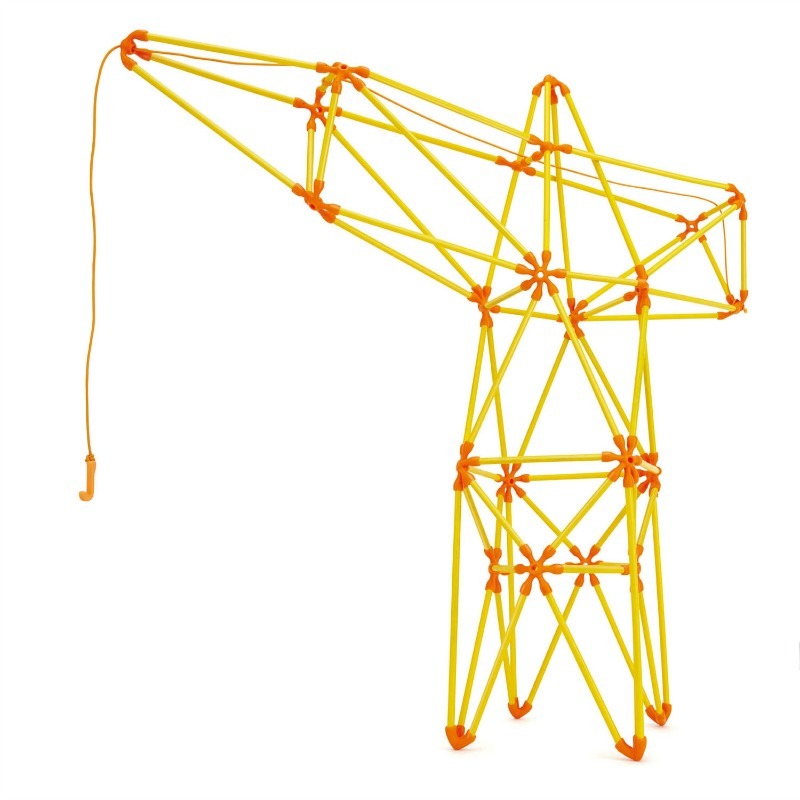 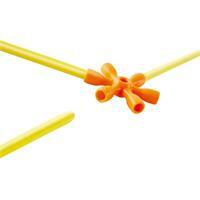 Hape Flexistix Truss Crane Set contains 67 Bamboo Flexistix , 26 silicone connectors, 1crane hook, 1 crane string.